Harmonize your workspace with the safest and most personalized grossing station ever offered. Designed with the user in mind, the Mopec 5000 Autopsy Saw is equipped with advanced risk prevention features. 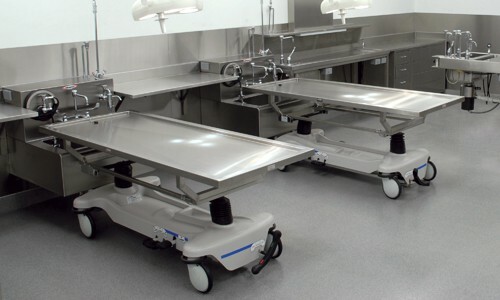 It boasts advanced technology and a sealed housing specifically constructed for autopsy use. 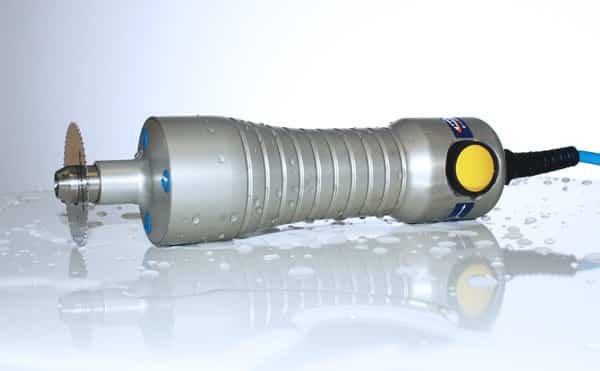 This cutting-edge tool is available exclusively from Mopec. Speak with a customer service representative today! 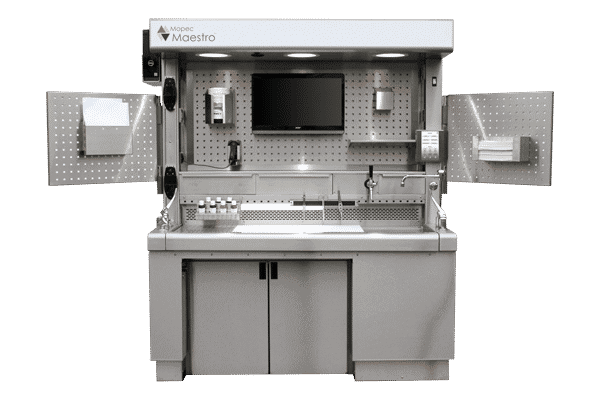 Quality pathology grossing stations that can be adapted to any facility or user requirements. All workstations are equipped with top notch technology and the option to add specialized accessories. 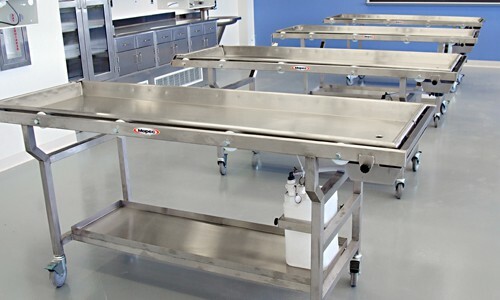 Autopsy tables and sinks that are designed for seamless process transitions. 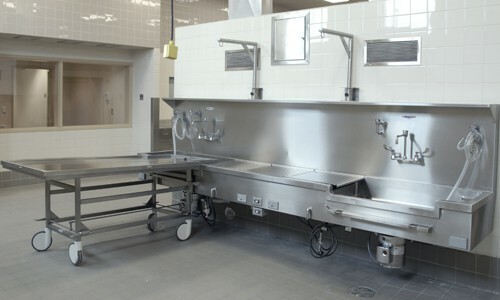 Morgue sinks feature an optional patented elevation system for utmost efficiency. 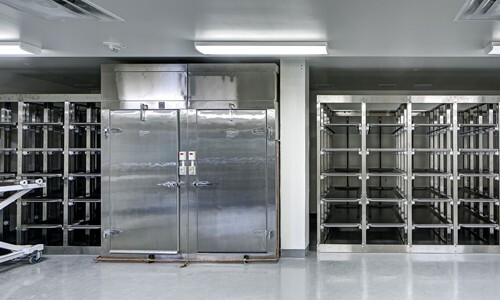 Variety of coolers to suit morgues and funeral homes that prioritize both budget and quality. Units range from small door modular systems to walk-in rooms. 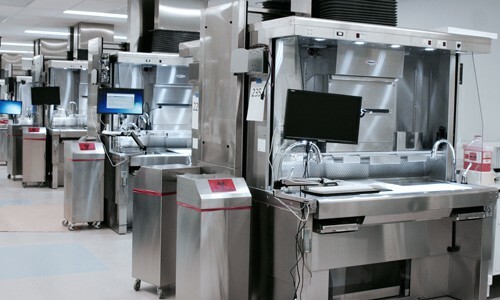 An assortment of accessories are available to optimize safety and workflow. Customizable dissection tables with options such as dip tanks, ventilation and book holders to create a workstation for true anatomy lab learning. All models are constructed of heavy-duty stainless steel for long-lasting use. 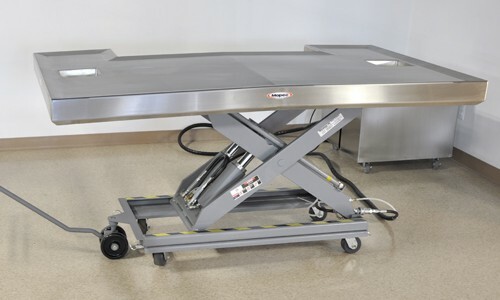 Cadaver carriers and lifts that emphasize not only efficiency, but also user safety. Simple controls, total wheel locking features and hydraulic systems are keynotes of multiple units. Trimming tables and workstations that feature fully welded construction with heavy-duty undercarriage subframes to withstand animals of all sizes. 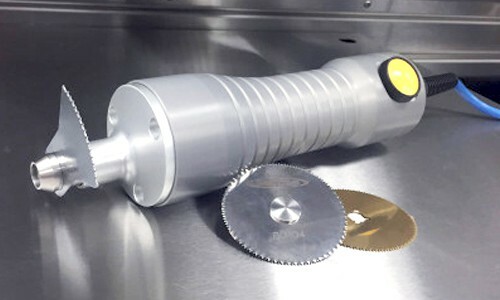 An essential for all autopsy facilities, powered saws provide easy cranial cutting and various bone sectioning. The Mopec Autopsy 5000 Saw is the only submersible saw available in the United States. 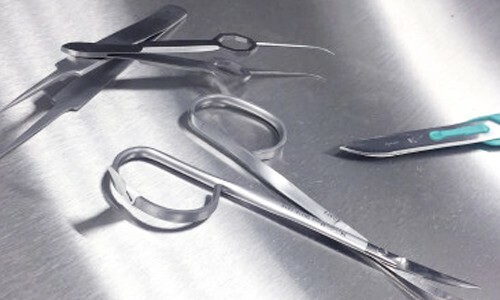 A large assortment of medical and dissection instruments including scissors, forceps, scalpels, knives and other specialty tools. Discounts are available for bulk purchases. 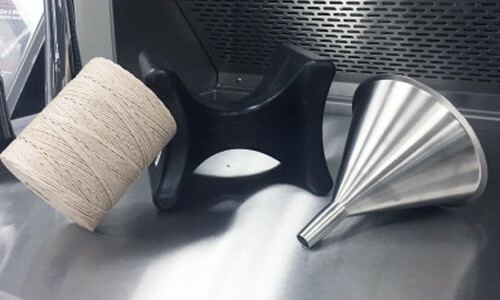 A variety of supplies for morgues, anatomy labs and funeral homes including post-mortem thread, body positioning devices, disinfectants, dissecting boards and more.